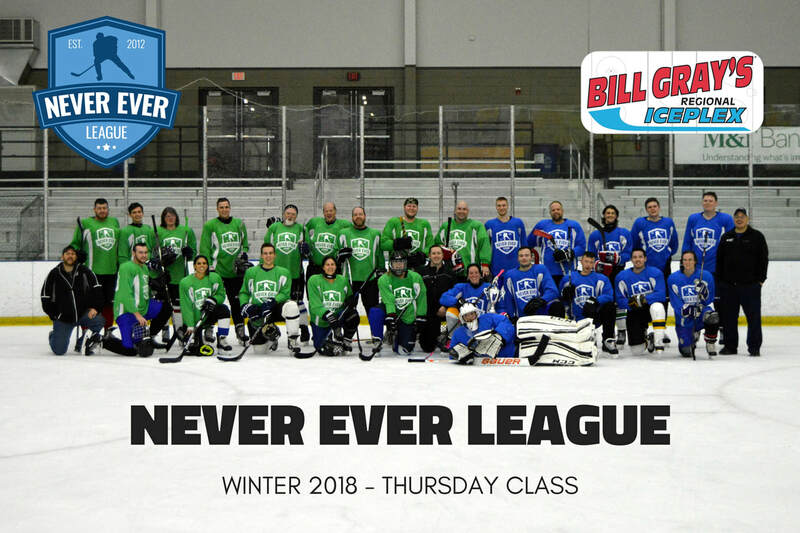 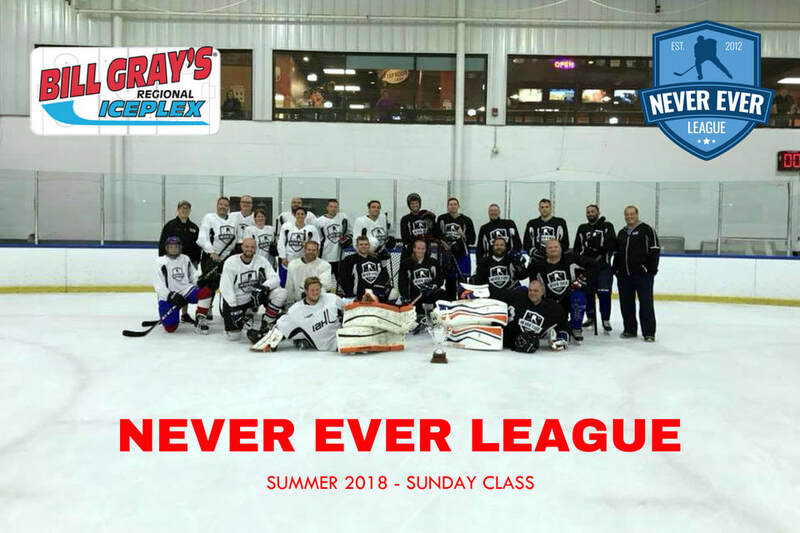 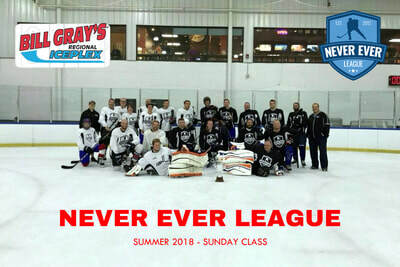 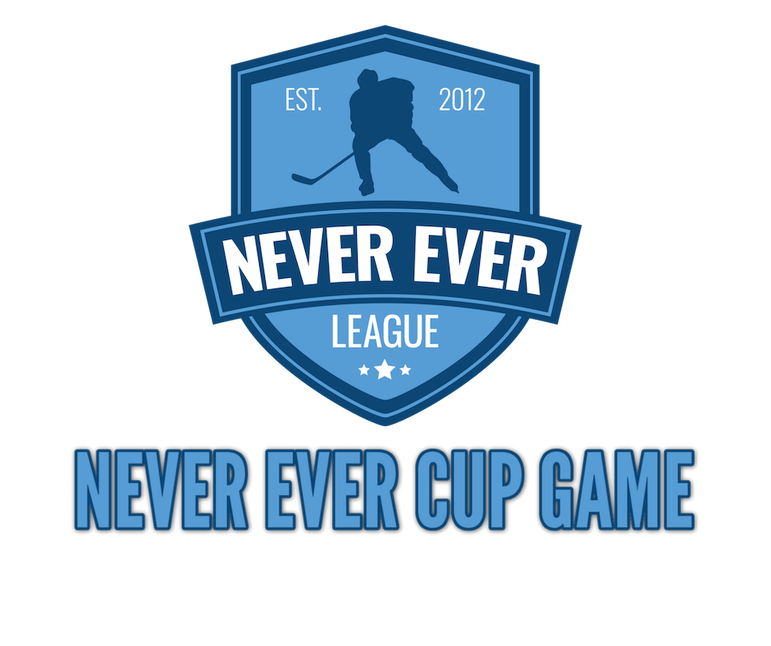 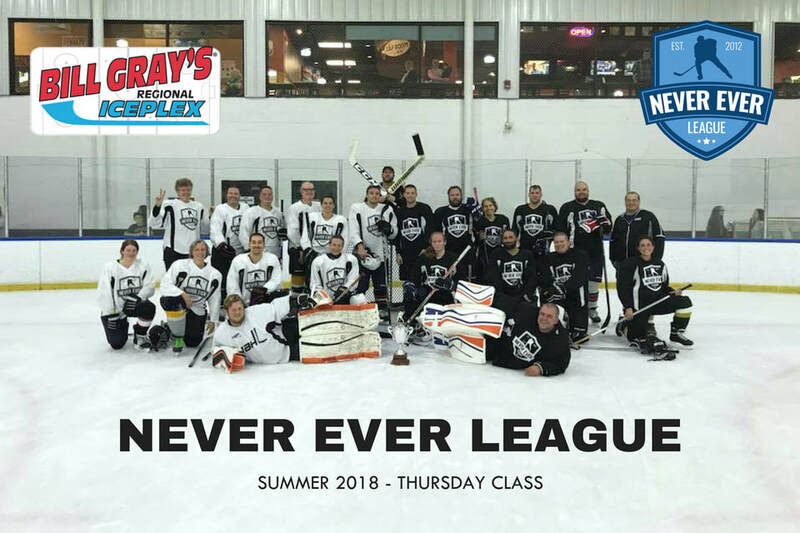 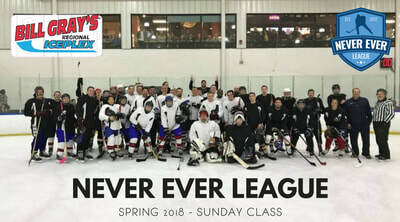 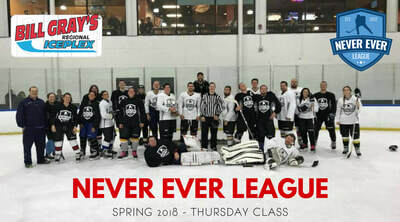 Join us in celebration as the newest class of the Never Ever League formally graduates the program by competing in the Never Ever League Cup Game. Over the course of the past ten weeks, many men and women have been on the ice, learning how to play the game of ice hockey. 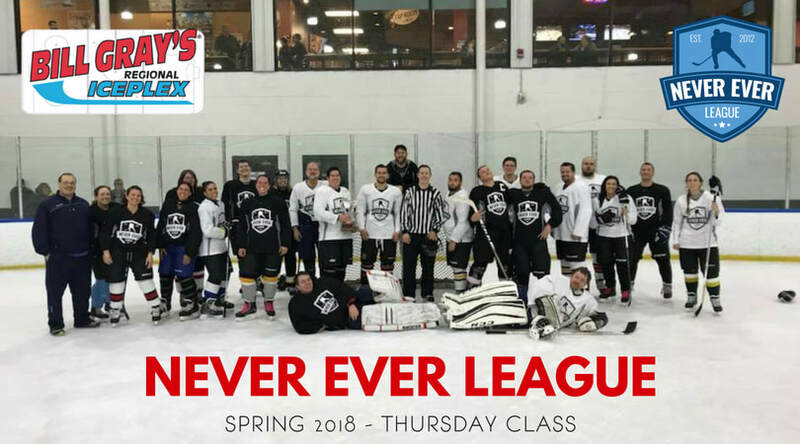 They started from scratch, and over the course of this program, have developed their hockey skills in preparation for the Cup Game. 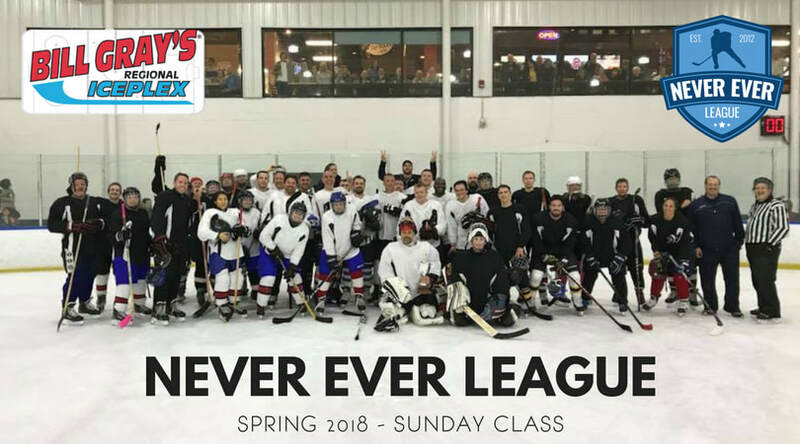 By taking the ice in their first formal hockey game, they will officially become hockey players, and in tradition of this graduation, we hope that their family and closest friends can be there to root them on from the stands!